This is where discovery drives action. Welcome to UVM's environmental research accelerator. Learn more. The Gund Institute for Environment brings scholars and leaders together to accelerate research, uncover solutions and tackle the world's most pressing environmental issues. Learn more about us. 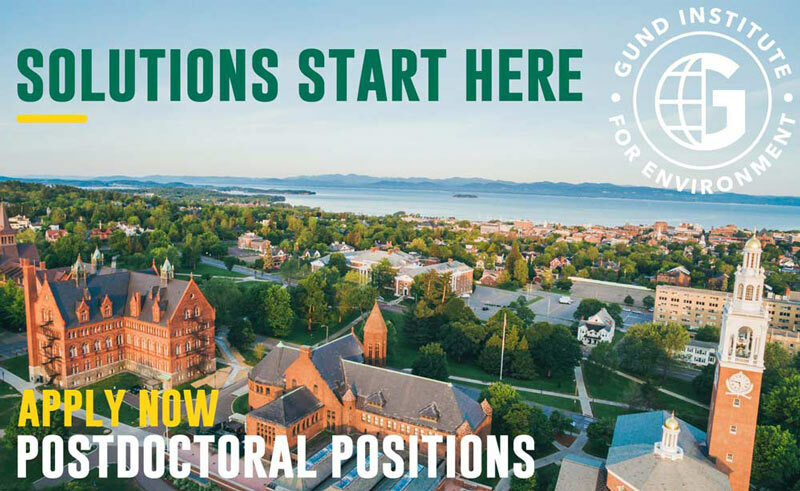 The Gund Institute seeks outstanding postdoctoral researchers for Fall 2019. 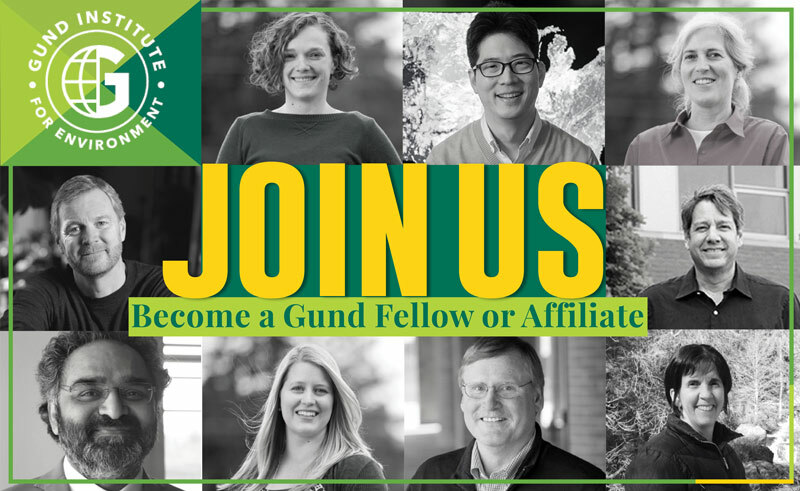 The Gund Institute seeks nominations for new Fellows and Affiliates from UVM and beyond. Join our community.